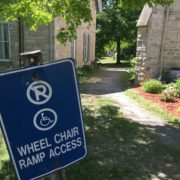 All Are Welcome at St. Paul’s Almonte! Parking is available on-street and in the parking lot behind 70 Clyde, with a designated disabled spot in both locations. 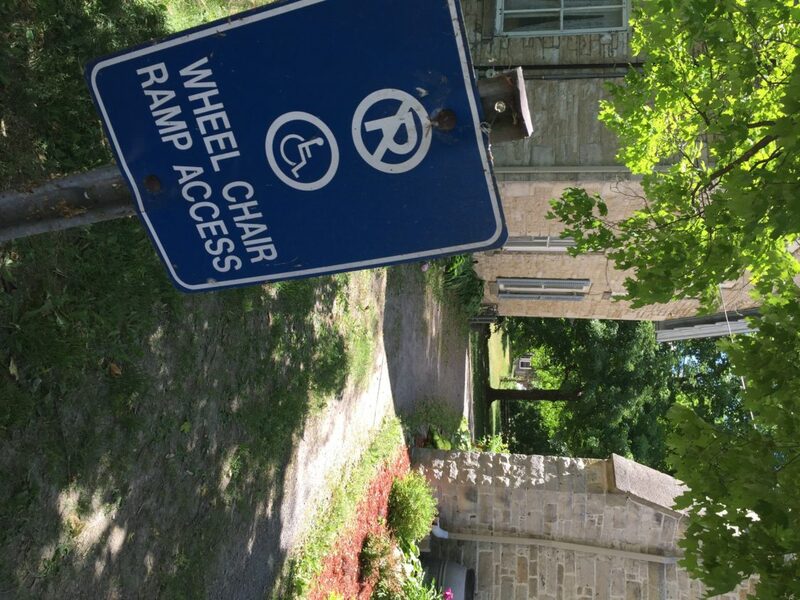 The access to the church is flat; access to the Parish Hall in the church basement is either via a flight of internal stairs, or via a ground-level door behind the church. Accessible washrooms are available both on the ground floor and in the Parish Hall. Chairs in the church have padded backs and seats; some have 2 arms to aid with sitting and rising. We aim to be a scent-free environment to respect people’s sensitivities. Gluten-free communion wafers are always available.